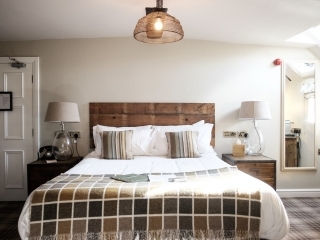 The White Hart, in Stockbridge, serves up fine fresh food and drink, cosy real fires for a warm welcome and 14 charming bedrooms for a blissful country escape. 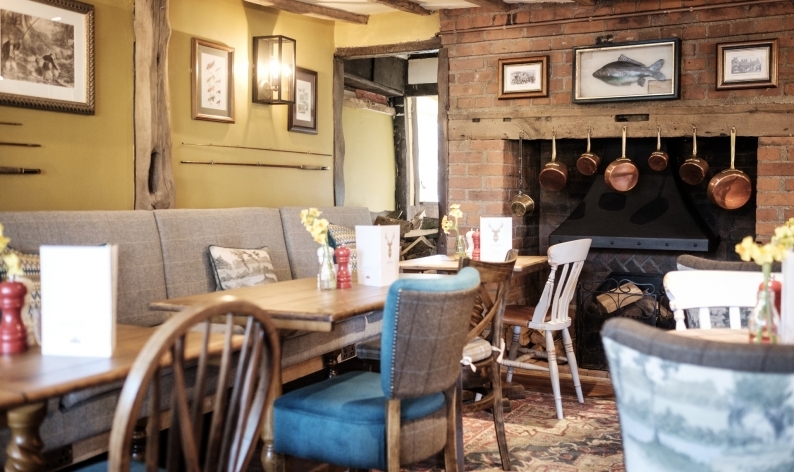 Available for private parties, drinks receptions and business meetings. 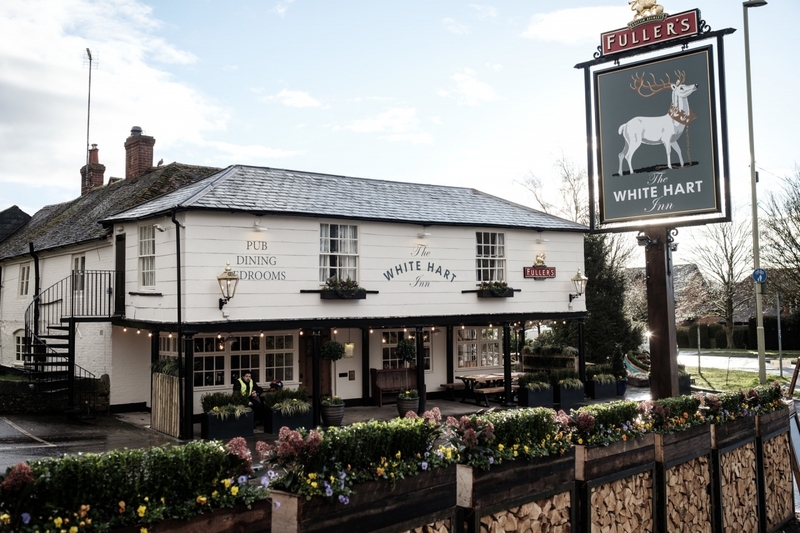 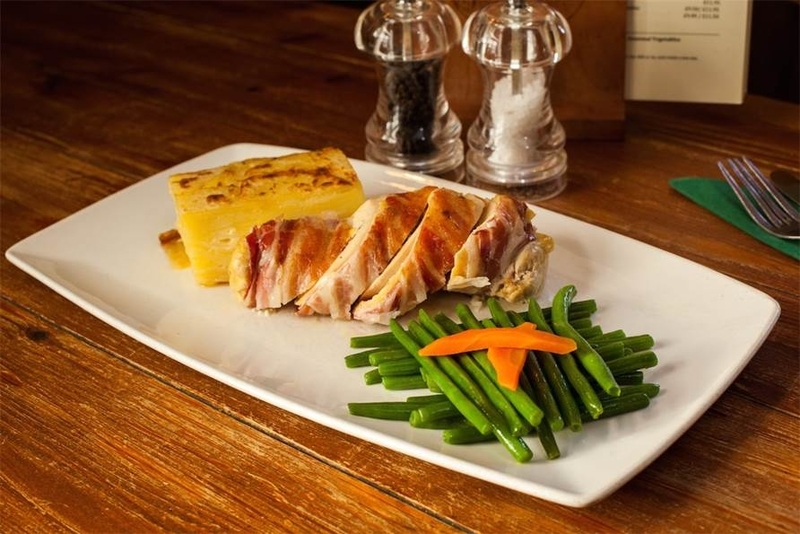 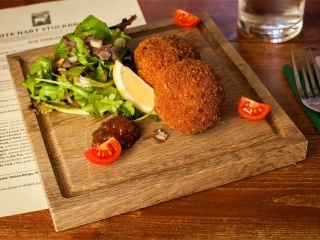 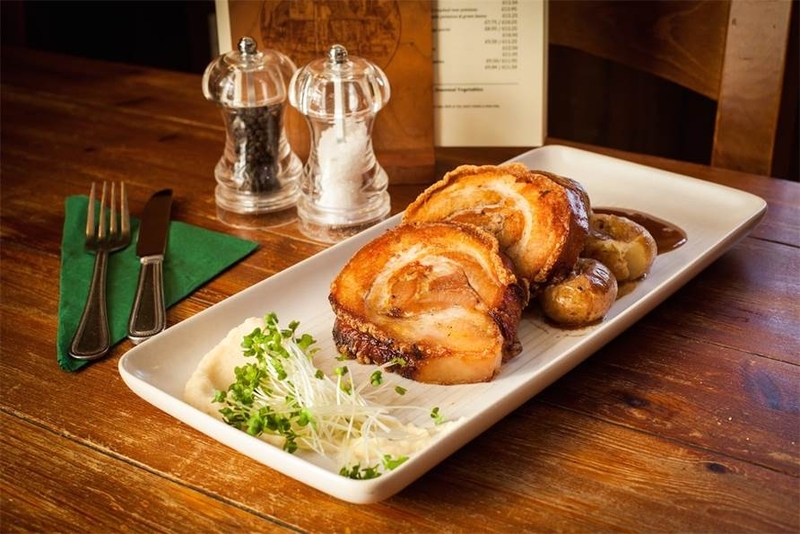 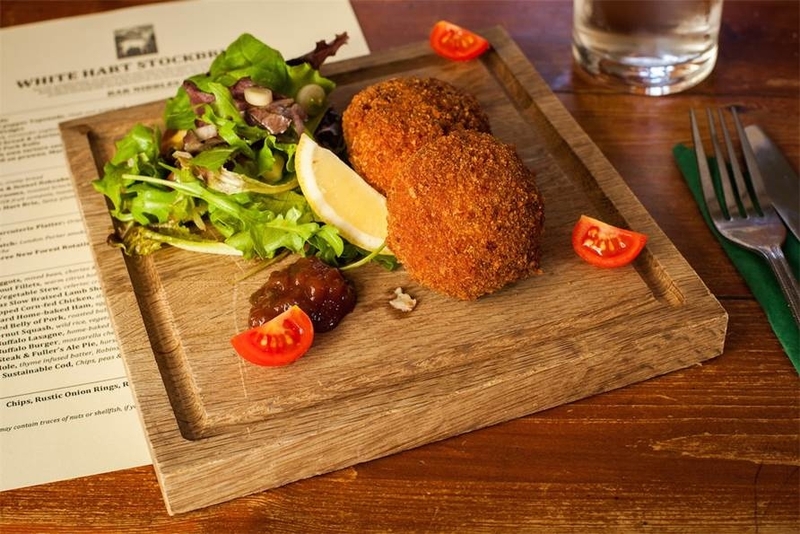 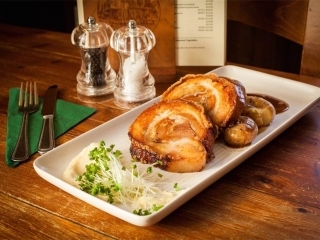 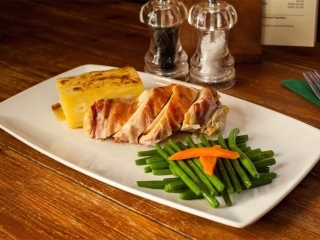 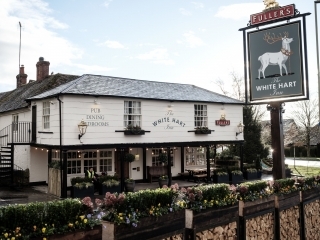 A popular place to eat in Stockbridge, The White Hart, part of the Fullers group, serves delicious home-cooked fare for breakfast, lunch and dinner, seven days a week. 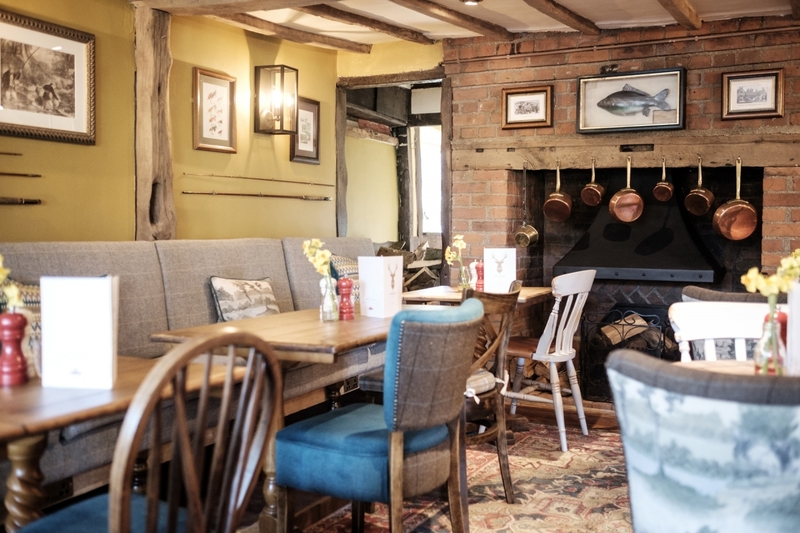 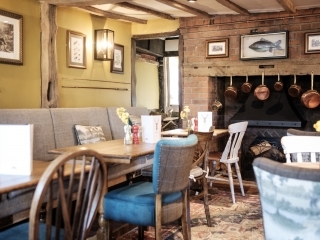 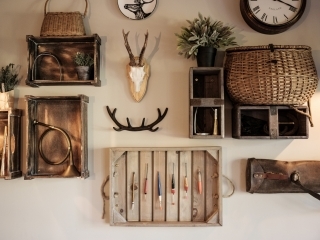 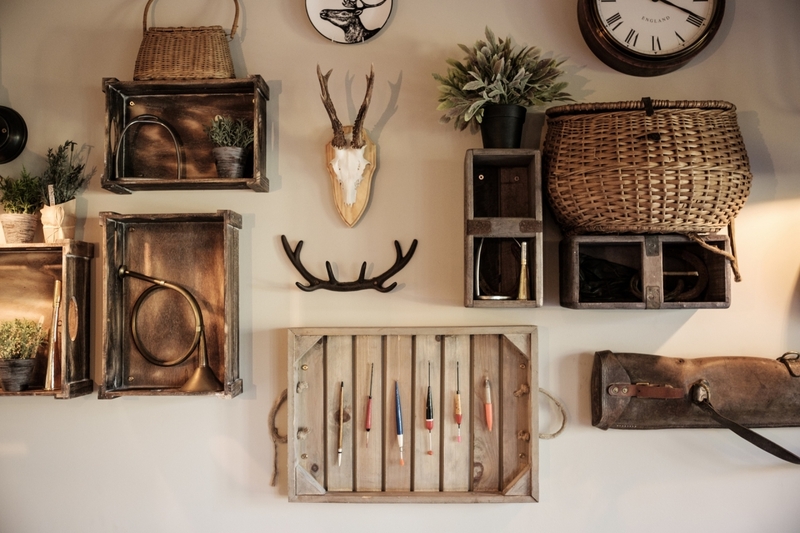 Fresh, seasonal and local produce takes centre stage here, with Head Chef, Daniel Ene crafting a host of dishes from the very finest ingredients around and it’s all to be enjoyed in a recently refurbished restaurant that beautifully reflects the area’s rich hunting and fishing heritage. 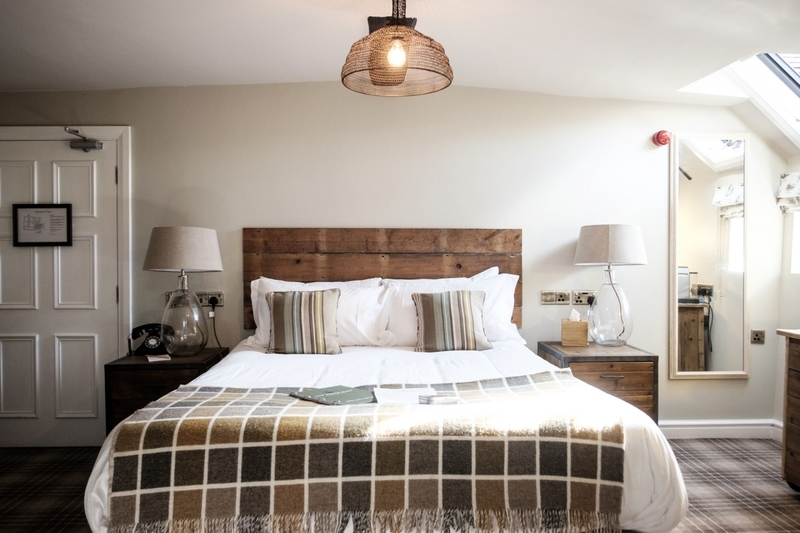 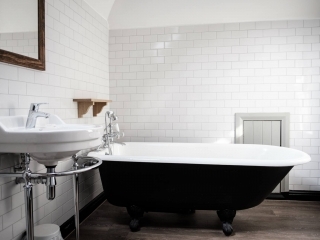 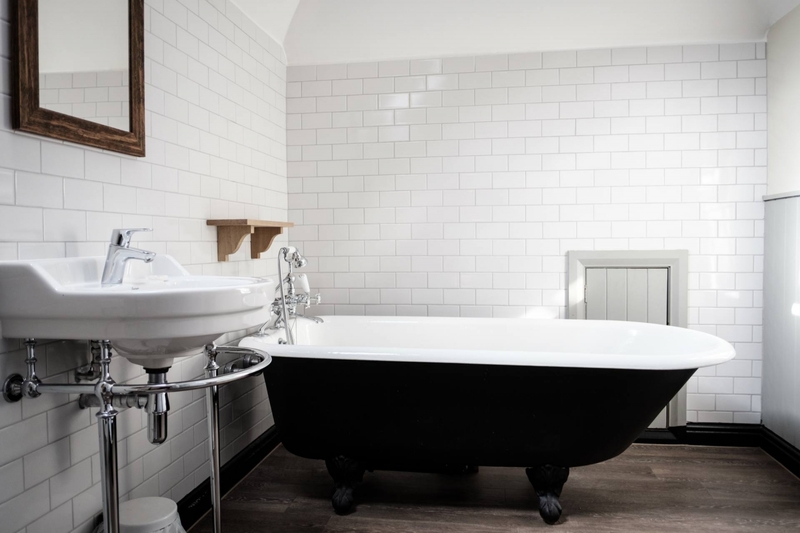 With 14 beautiful rooms in their 16th century coaching inn and a mix of comfortable king and twin rooms, complete with a spot of indulgence, The White Hart provides the perfect place to stay in Hampshire, whether you're looking for a family holiday or a romantic break.